Best cars for new drivers in the UK! Passing your driving test is one of the most exciting times of your life, it’s a rite of passage that every driver remembers! But it can also be really expensive, usually insurance prices are higher up as new drivers are more of a risk for insurance companies. UK Car Finance have compiled a list of cars that are usually cheapest to run, for insurance and will also keep you safe on the roads! The Ford Fiesta has always been a firm favourite with new and young drivers. For being a small car, it’s actually quite sporty and spacious. They genuinely look quite stylish and are comfortable in the city but also on the motorway. 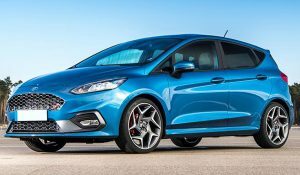 The Ford Fiesta scores well in the safety category, with lots of safety technology including Ford’s ‘MyKey’ system which lets the owner or a parent restrict the maximum speed of the car and stereo volume while driving! 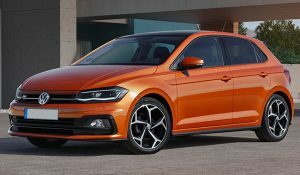 The Volkswagen Polo has a lot to offer as your first car. One of the main reasons it’s so popular is because it’s realistic and affordable. Volkswagen is a household name that is always recognised for its classy design, sturdy build and ability to hold its value. It’s also in insurance group 3 which is cheaper than most other models. 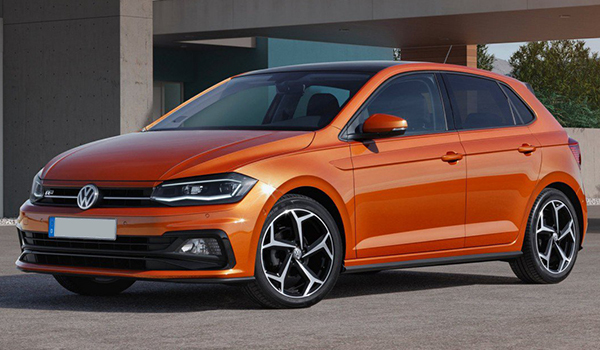 The Polo is one of the best-selling cars in the UK, which speaks for itself really! The Vauxhall Adam is stylish little three door hatchback that comes with plenty of personalisation options. 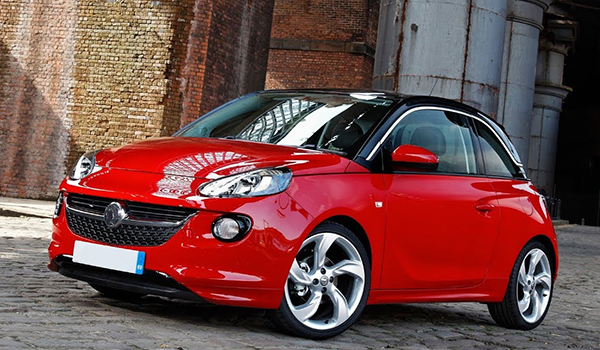 The look of the Vauxhall Adam is probably its main selling point. As you’d expect from a small city car, there is plenty of room in the front and less space in the rear and boot. The small engine makes the Adam cheap to run but also nippy and fun to drive! 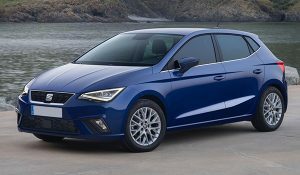 The SEAT Ibiza has received a lot of praise recently and has even been named Parker’s ‘Best First Car’ in their annual awards! The cabin is spacious and could easily fit 4 adults, with the newer models having an even bigger boot than before. The Ibiza is also available in 3 or 5 doors. As well as having sporty looks, it’s also sporty to drive too! One of the more expensive cars on the list, but there’s no denying it’s still a British icon. Mini has always been well known for its enviable reputation for reliability, making it a great choice for anyone. 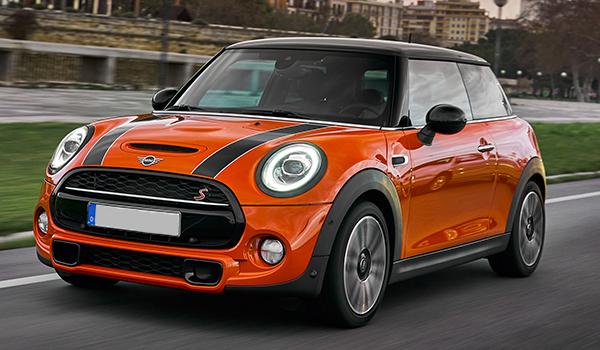 Mini is the fun and funky hatchback that we’ve always wanted. Mini re-launched back in 2001 by upgrading its styling but also being the iconic MINI that everyone recognises. 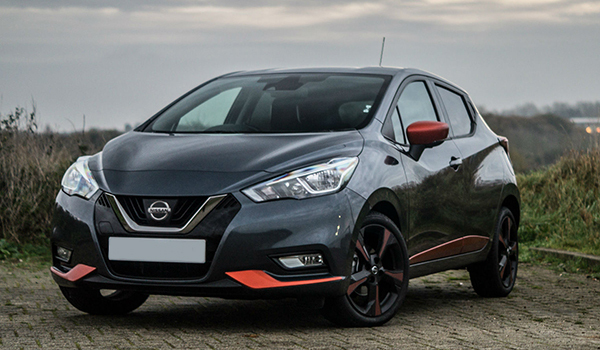 The newer model of the Nissan Micra is one of our favourite first cars, it’s cheap and reliable as always but now appeals to all ages with its funky new design. The engineering is still the same but has been given a little refresh to bring it up-to-date. The newer Micra is only available in 5 doors so great for people looking for more practicality and space. 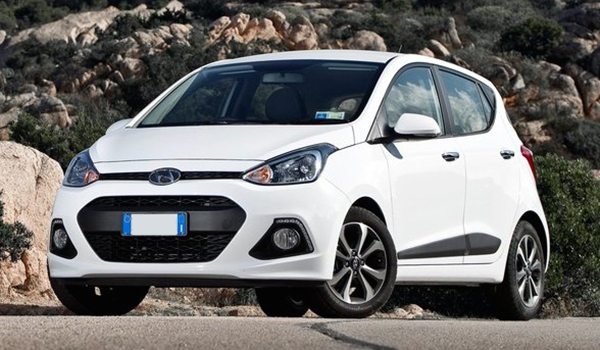 With a low insurance group of 1, the new Hyundai i10 has one of the lowest insurance groups on our list. For new drivers, it’s important to build up confidence, especially on motorways. The Hyundai i10 is a great car for exactly that, it doesn’t feel like it’s out of its depth at higher speeds even though it only has a small engine. It also has a wide track which makes it feel more stable compared to other small cars. The Citroen C1 has been around for ages but has been redesigned in 2014. The new design brings a more modern and stylish look and feel. 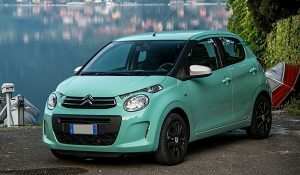 With a range of colour and trim options, the C1 is fun and funky. Overall, the C1 is easy to drive, has good acceleration for a little car and is also reasonably priced, making it fantastic choice for your first car. The Vauxhall Corsa is still one of the best-selling small cars in the UK, even though its debut was over 10 years ago. It’s good to drive, cheap to run and available in a range of trims and specs to suit most needs. It comes in a range of engine size and 3 or 5 door models. 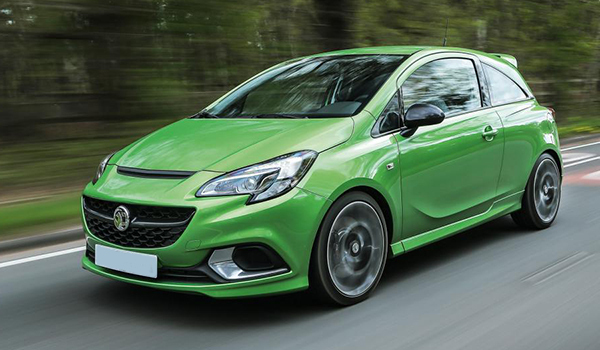 As you’d also expect, the Corsa is especially expensive to insure either. 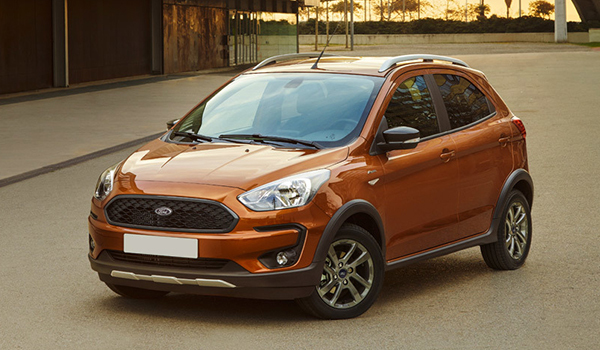 The new revamp looks very different to the original Ford Ka but is ultimately a larger car with five doors. It fits perfectly into the ‘small hatchback at an affordable price’ category. The body it’s is longer than the original, which makes the front and rear leg room more attractive. It comes in two trim levels and even basic models are generously equipped with electric front windows and door mirrors, Bluetooth connectivity, six airbags and remote central locking.